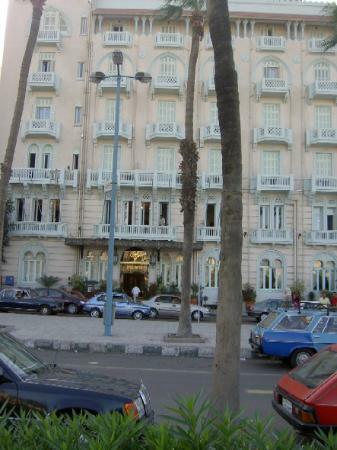 The 4 star Sofitel Cecil is a historical Hotel located in the heart of Alexandria. 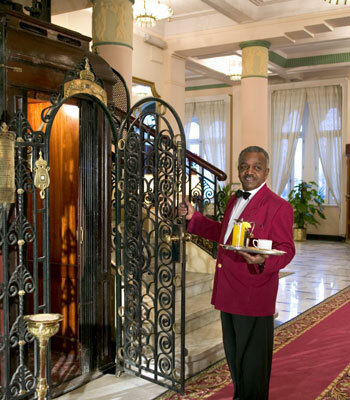 The hotel was built in 1929 and has always been a favorite among all Alexandria visitors. 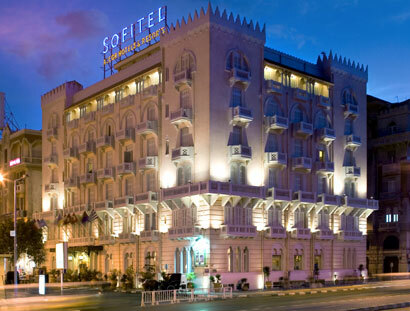 Sofitel Cecil has been recently renovated with new furnisher adding to its royal luxurious atmosphere. 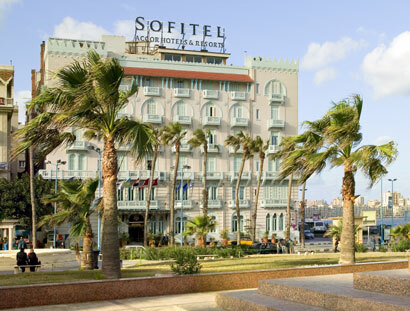 Sofitel Cecil is located in the old town of Alexandria overlooking the beautiful, serene view of the famous Mediterranean Alexandria seashore and the yachting harbor. The hotel is about 4 kilometers away from the Nozha airport. 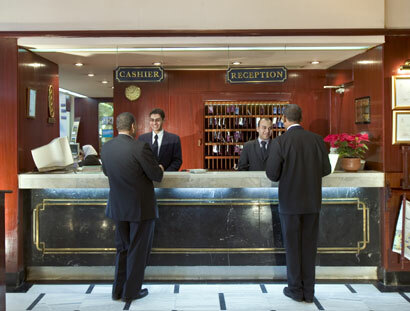 The hotel is centrally located making it easy to reach all the sites of the city as well as being near many shops and cinemas. 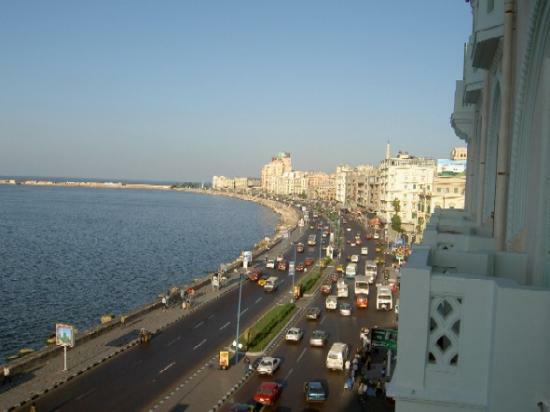 You can enjoy and swim in the beautiful Alexandria beaches that are only 3 kilometers away from the hotel. 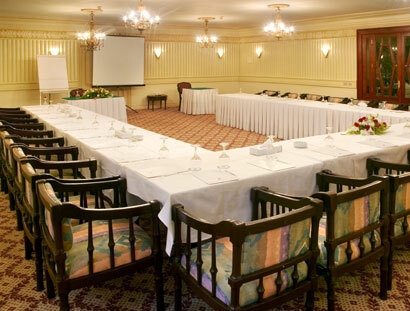 Sofitel Cecil has a total of 83 rooms and 3 spacious suites. Many of the rooms over look the beautiful sea view. 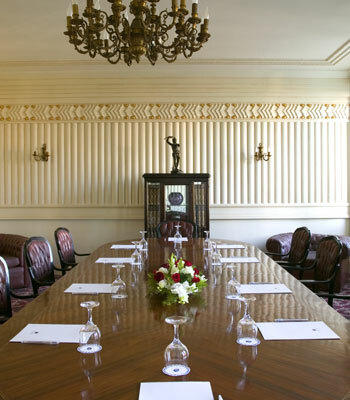 All rooms are rich and luxurious with gold fabrics and dark- wood furnishing. 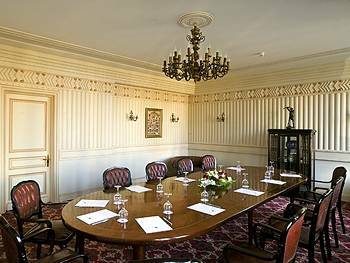 Due to the old building structure of the hotel the rooms were built with high ceiling which makes the rooms more spacious fresh and airy. 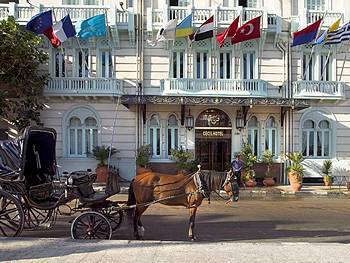 All rooms are air conditioned and have private balconies and bathrooms. 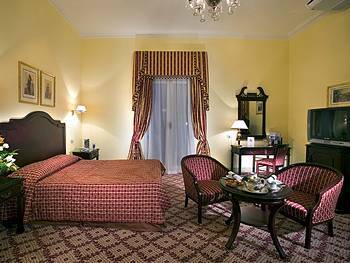 Rooms are equipped with the most modern amenities such as Satellite television; Mini-bar, Direct Telephone, and Safe deposit boxes. The Hotel has 8 non smoking rooms. Sofitel Cecil has 2 Restaurants. 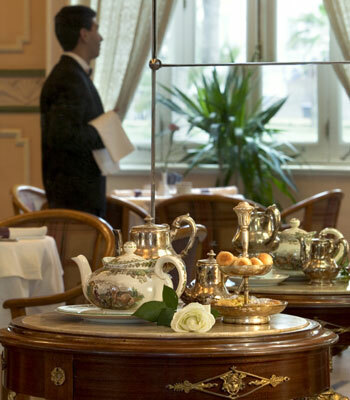 In a quite relaxing atmosphere you can enjoy a great meal from a wide array of tasty dishes. 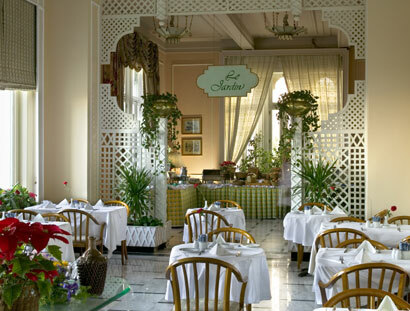 The Cafe Jardin is open 24 hours and offers refreshments and snacks. 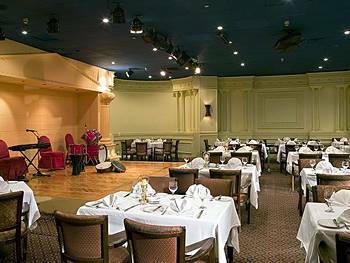 Le PLAT D'OR offers the best of French cuisine, in a great ambiance with candlelit tables and live piano music. So choose from the à la carte menu whatever you desire. Opened daily for dinner and a non smoking area is available. 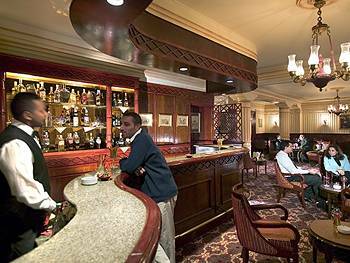 At the hotel Sofitel Cecil guests can always work out in the fitness room or unwind with a sauna or massage. 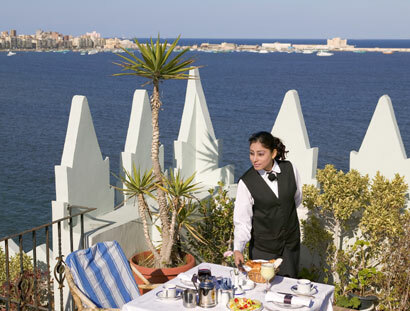 During fine weather guests can always enjoy their favorite drinks on the flower-decked terrace, which provides a spectacular view over the harbor.